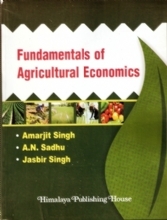 Economics is an essential discipline of study in social sciences. 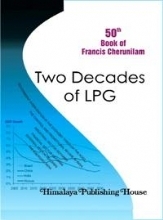 As society change, economic theories will also change, new philosophies will develop and new economic laws are formulated to suit the growing needs of the economy. 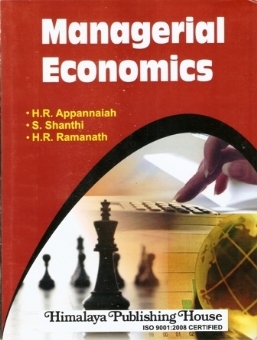 Ever-changing economic needs of a society necessitated the need for the study of Managerial Economics. This discipline is an amalgamation of economic theory with business practices so as to ease decision-making and future planning by management. Managerial Economics assists the managers to arrive at rational solution for various economic obstacles faced by their organization. 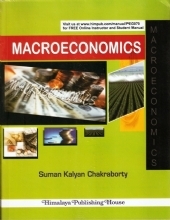 The key of Managerial Economic is the micro-economic theory of the firm. 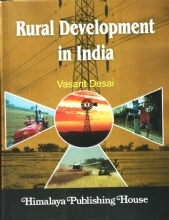 It reduces the gap between economic in theory and economics in practice. 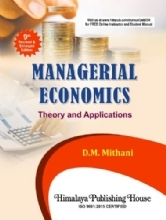 Managerial Economics is a science that deals with effective use of scarce resource. It guides the mangers in taking decision relating to the firm's customers, competitors, suppliers as well as the internal functioning of a firm. 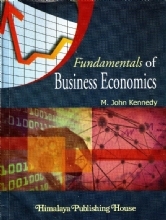 It makes use of statistical and analytical tools to assess economic theories in solving practical business problems. In business world, businessmen will have the core competence to run their business only in certain areas. They are confronted with several problems which they cannot solve with their business acumen. The tools and laws of economics can provide certain solution dispassionately. Economic laws are generously used to solve business problem. 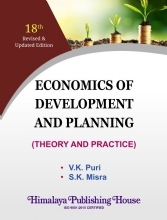 In this context a new discipline has emerged called Managerial Economics which deals in the-application of economic laws to solve business problems. This new discipline has become an essential subject of study in business education in all the universities.